MTSU’s Seigenthaler News Service takes students out of the classroom to the Bonnaroo Music and Arts Festival every year in order to provide fast-paced, real-world experience. MTSU’s program was created five years ago by Ken Paulson, the dean of the College of Media and Entertainment. 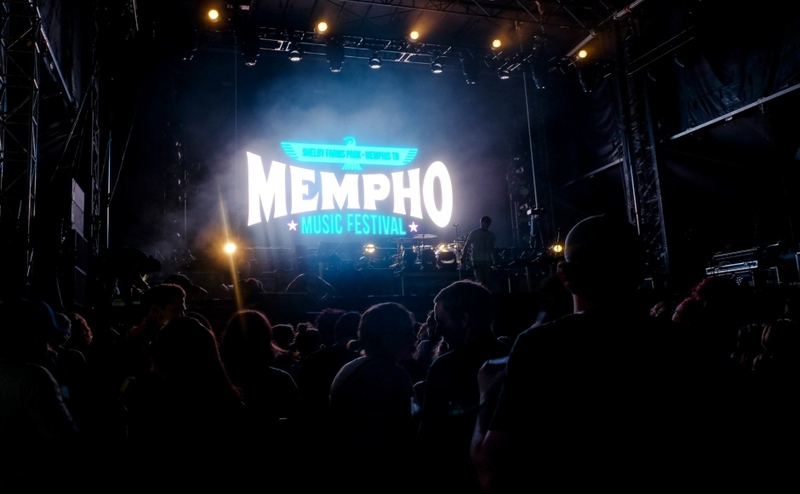 Through the program, the student media team is able to cover shows at Bonnaroo and have them published in professional publications such as The Tennessean and NowPlaying Nashville. 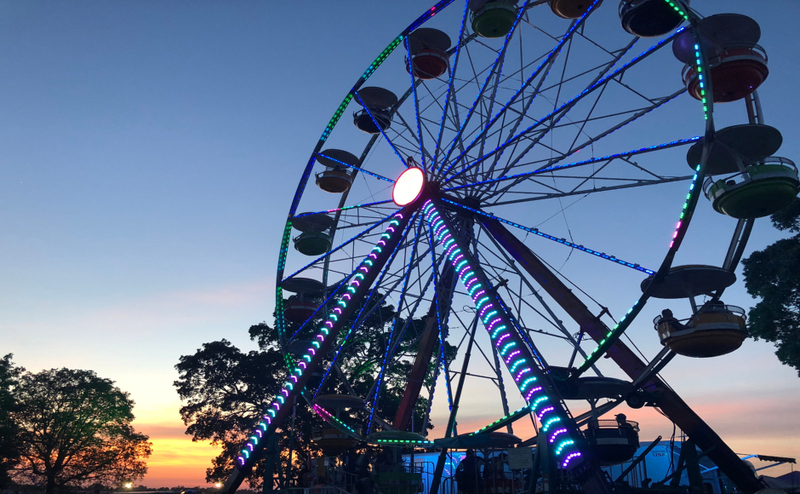 “His idea was to get students out of the classroom and into the real world,” said Leon Alligood, an MTSU journalism professor who attends the festival with the students every year. Alligood said the program has offered a much more immersive experience that teaches students what it means to have a real deadline or how to step up to the plate if something does not go as planned. He said that learning how to function in such an environment will make future employers happy and cannot be taught in the classroom. For many students, Bonnaroo 2018 was their first time performing in such a turbulent setting as a journalist. MTSU junior and journalism major Hayden Goodridge said this was his first opportunity to write for a major publication. 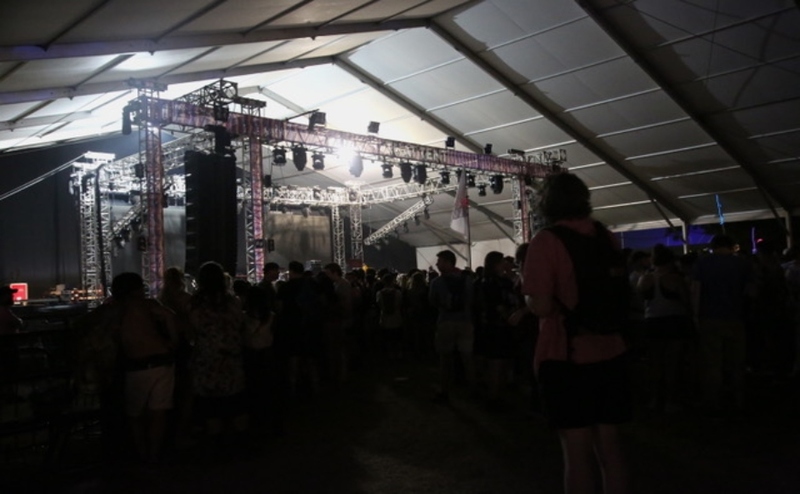 The college’s coverage of Bonnaroo has also been Cole’s first experience working for a major publication. This is not the only way MTSU has brought students into real-world experience, however. Preceding the road to Bonnaroo in 2013, Alligood began a feature class in the form of a road trip for students. 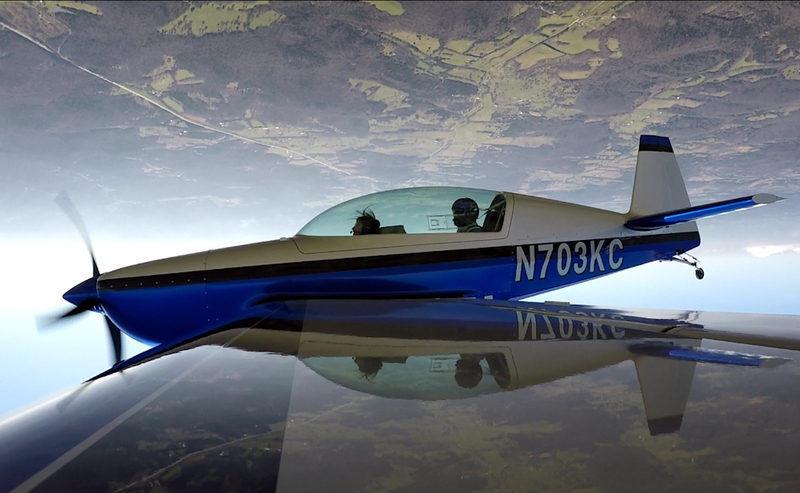 Alligood just went on the sixth annual “Maymester” tour that parachutes students into random towns around the Tennessee border and teaches them to write for major publications. The class teaches students to perform under real deadlines and that they have more skills than they knew of, according to Alligood. Many students leave the program with multiple stories published in some of the state’s largest publications and may even meet a few famous people along the way. 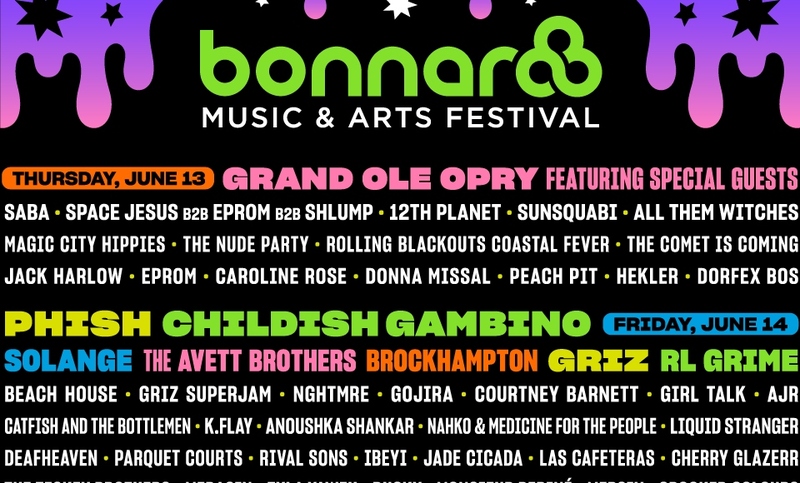 Goodridge and Cole agreed that the experience of performing as a real-life journalist was beneficial, and they would even like to return next year to experience the hectic festival coverage of Bonnaroo once again. 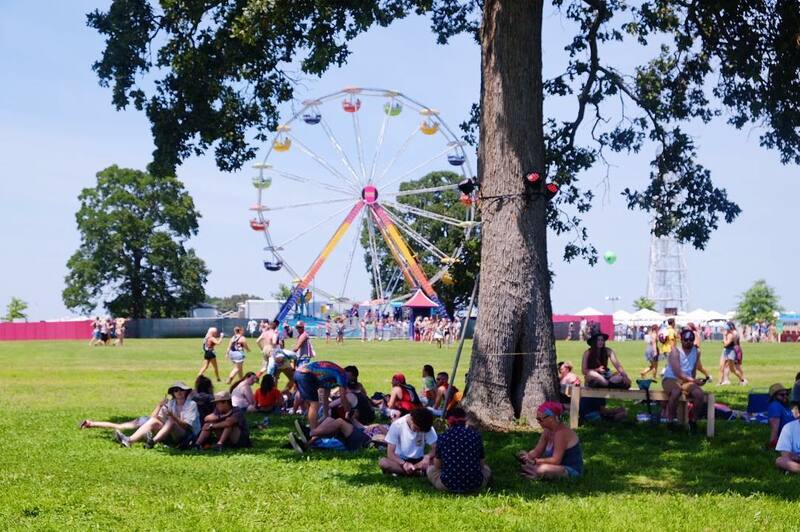 For Bonnaroo coverage from the Seigenthaler team, visit here.